Float and flow through airy powder at Steamboat Springs or Howelsen Hill ski resorts or hit the massive backcountry for endless steep & deep lines. Venture beyond the ski areas into snowmobiling areas with miles of trails blanketed by 300 inches of your favorite frozen fluff. Guides available. 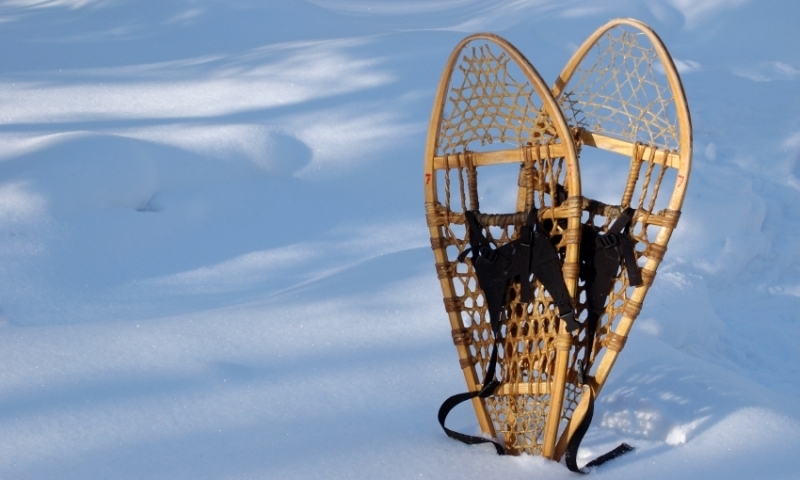 Enjoy a cheap fresh-air snowshoeing excursion to experience wondrous places most people never see, but have probably dreamed about. Mush! Take a guided dog-sledding tour where happy, healthy dog teams just aching to run get their wish and put a smile on your windswept face. Like the rush of skiing, but lack the control to get the speed you crave? 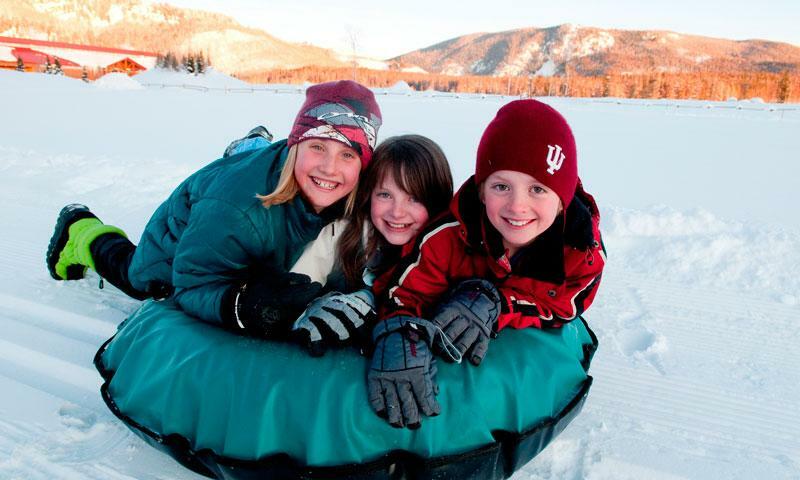 You and your kids may find a match in lift-served snow tubing parks. 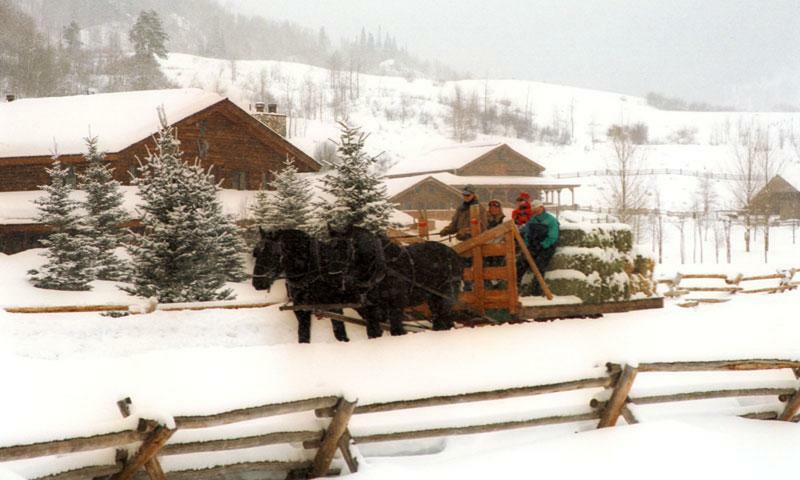 The sleigh bells will ring as you carve through the snow in horse-drawn carriages. Perfect for a family outing or romantic retreat you won’t forget. 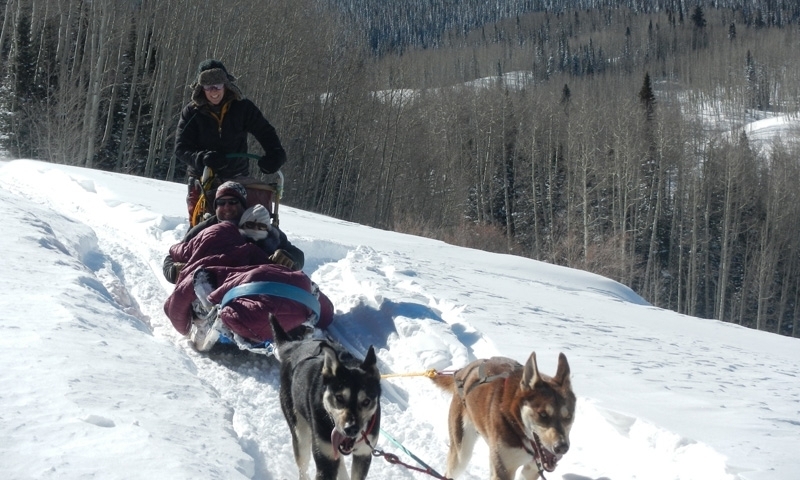 Although known as “Ski Town USA,” Steamboat Springs has more to offer visitors than just skiing: acres of snowmobiling land, a vast non-motorized trail system, dog sledding, sleigh rides and more. Winter in Steamboat Springs offers more activities than visitors or locals have time to fully appreciate. With all the snow that falls in the area, people have to make a hard decision between having fun one way or another. 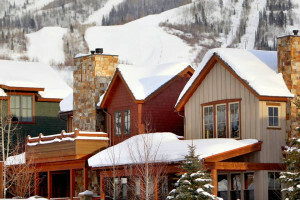 There's really no wrong choice during Steamboat Springs ski vacations. 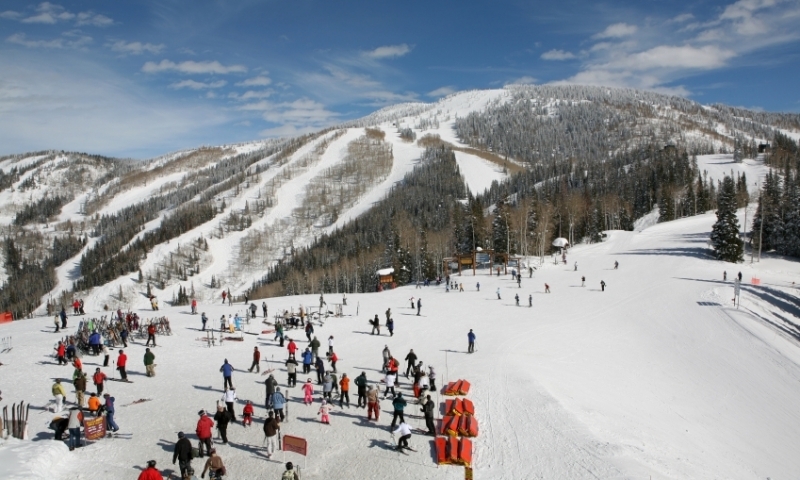 Whether your favorite mode of sliding on snow is a pair of skis, telemarks, snowboards, or cross-country skis, Steamboat will not disappoint. Take your pick between cruising groomed trails, hitting the moguls, flying through the terrain parks, or hiking in for some backcountry powder. It's all fun. 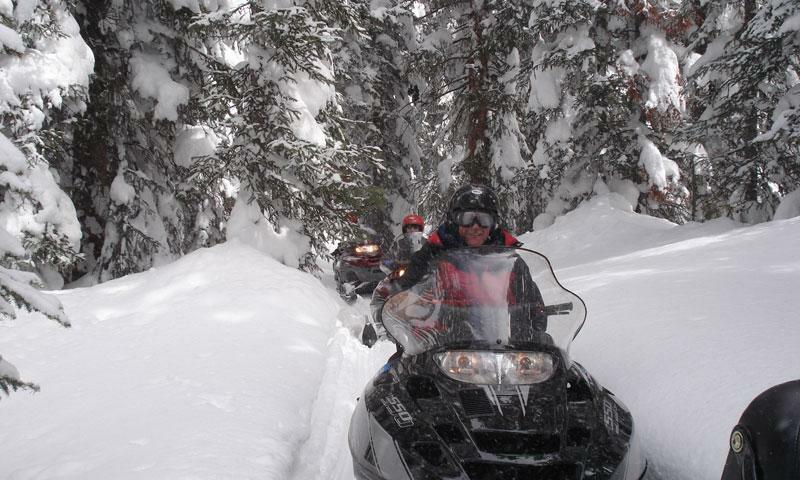 The national forests and ranches around Steamboat Springs have the entire range of terrain for snowmobilers. Go out for an easy dinner snowmobile tour or push yourself to conquer the technical terrain of the forests and mountains. Learn about this beautiful sport while cruising through the trails surrounding Steamboat. The dogs and guides are happy to accompany you on a ride in the quiet pines, stopping to appreciate the beautiful animals, calm of nature, and white landscape all around. A little romance never hurt any couple, and a nighttime sleigh ride is the perfect opportunity. The moon and stars provide the light for a dinner tour, making for a delightful and relaxing evening. Afternoon outings for families and groups are also popular. With a few different options of snow tubing in the area, there's almost no excuse for missing it. Most locations take the tube and rider back to the top of the tubing hill, meaning that the only work to be done is the fun part. When you're in country that receives as much snowfall as Steamboat, one may think that getting around in knee-deep powder is a problem, but that's simply not true. Snowshoes keep you floating in the snow, making hiking and exploring the rich backcountry a true pleasure in the throes of Steamboat Springs winter. A thin blade of steel is all that keeps you above the ice, but it's a blessing. The feelings of gliding over the hard surface are the building blocks of memories for years to come. Make sure to take a camera to capture all the moments, both hilarious and sweet. Rising to the summit of Mt. 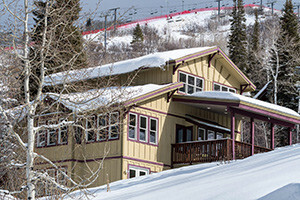 Werner at 10,568 feet, Steamboat Resort packs a wallop from top to bottom. The 165 trails, in addition to the glades and terrain parks, make the mountain itself as attractive as the base, complete with shops, restaurants and aprés-ski cafes to keep your mind off the aching legs.